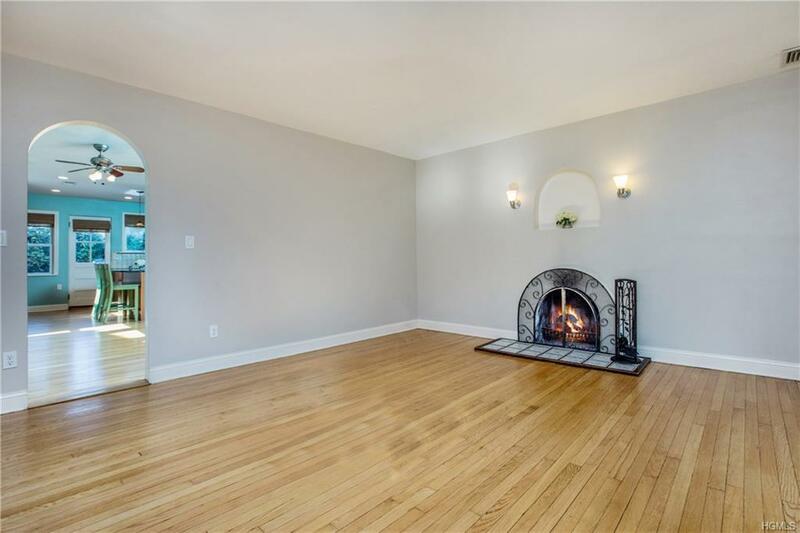 Live the Larchmont lifestyle in a beautiful recently renovated side by side duplex. 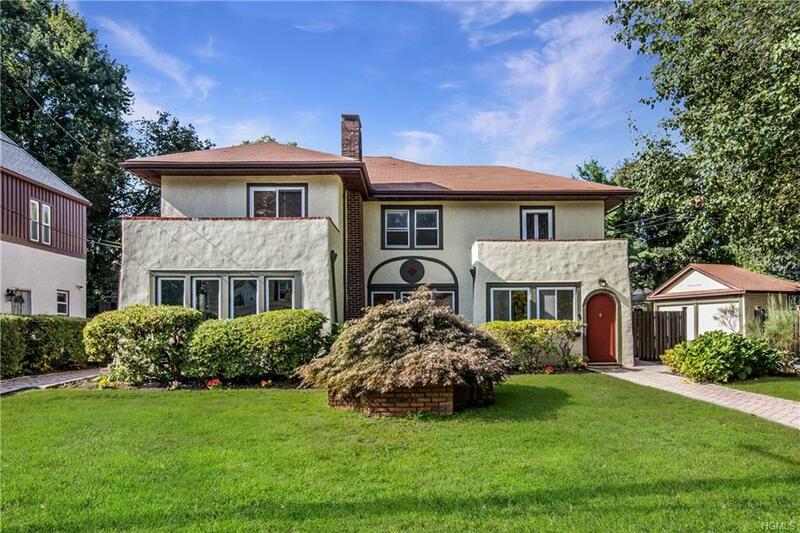 Located on a quiet residential street on the Larchmont/New Rochelle border. New Rochelle schools with Town of Mamaroneck benefits. Duplex one features a stunning open dining area and kitchen with granite counters, new cabinetry and SS appliances with a walk out to terrace and yard. Sunny LR with Fpl completes the first floor. 2nd level features MBR with Fpl and balcony, 2 additional bedrooms and a hall bath. The finished lower level includes a rec room, full bath and private laundry. Duplex 2 has a sunny and bright LR with Fpl, formal DR, updated kitchen with SS appliances and door to terrace and yard. Upstairs includes MBR with Fpl and balcony, 2 additional bedrooms and large full bath. Private laundry in lower level. Updated mechanicals and exceptional rental history. 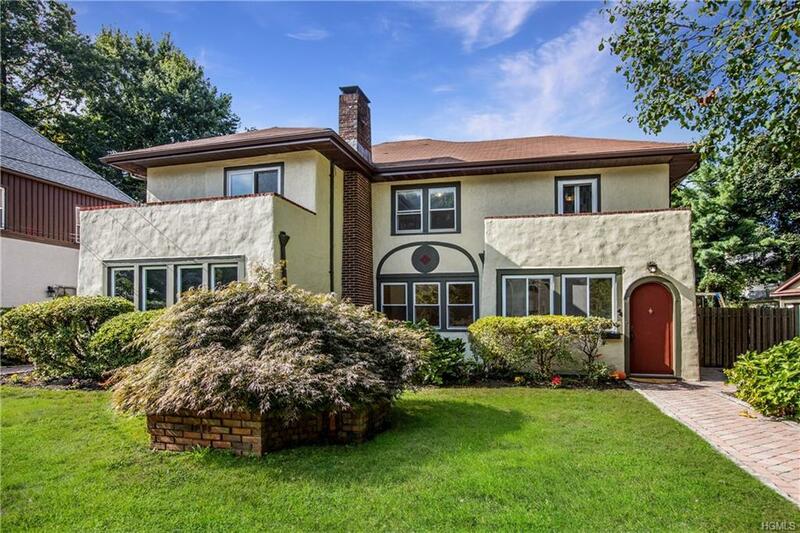 This property with wonderful value and proximity to Larchmont Village creates a very desirable home. Do not miss this rare opportunity. 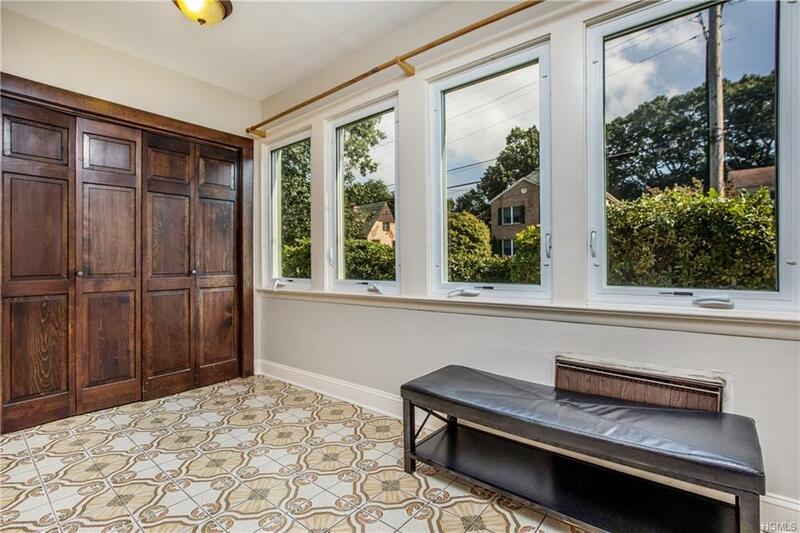 Listing courtesy of Michelle Monie of Houlihan Lawrence Inc..